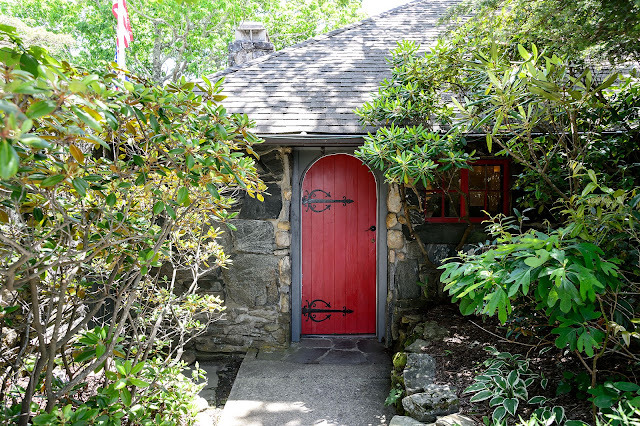 Bubba's Garage: Have You Been to the Blowing Rock? 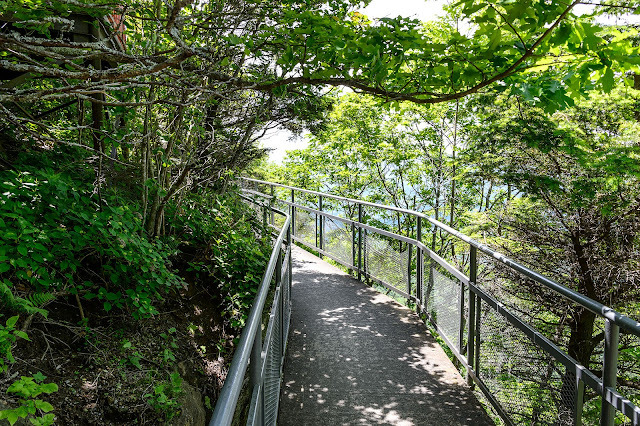 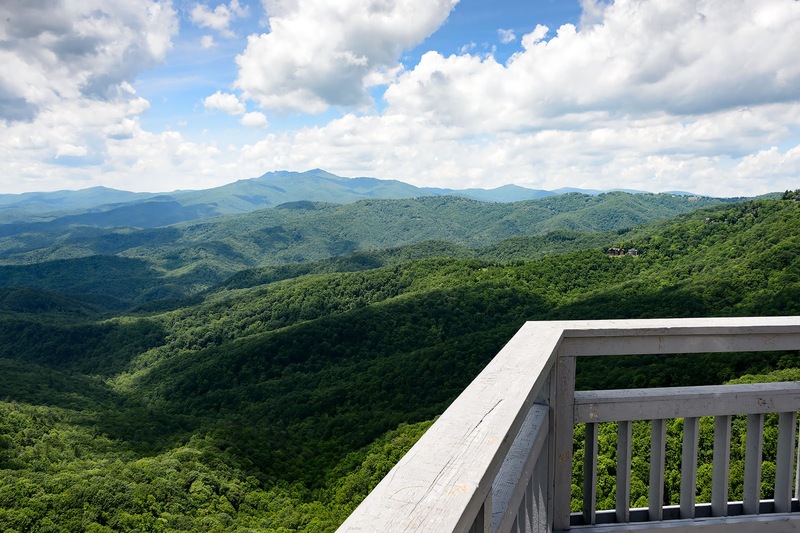 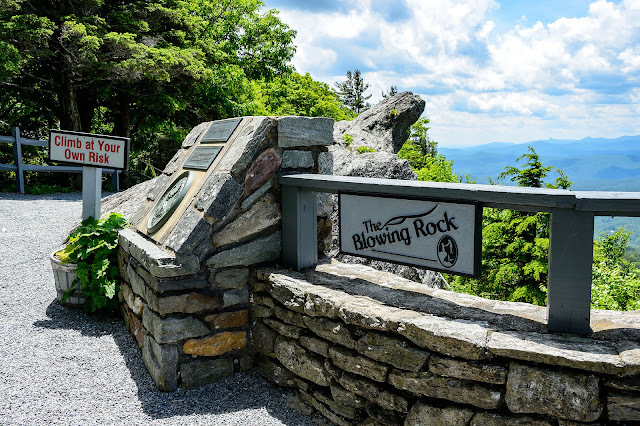 Have You Been to the Blowing Rock? 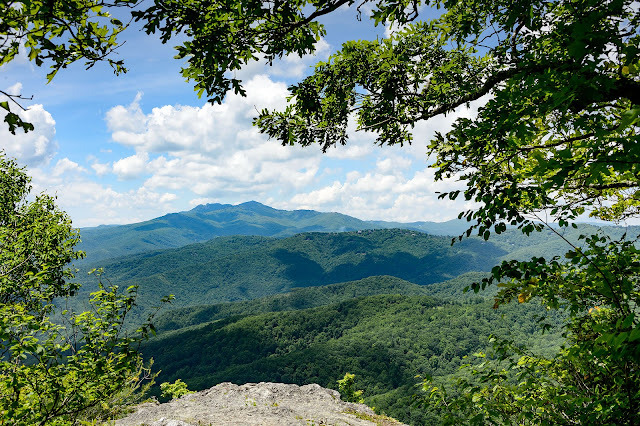 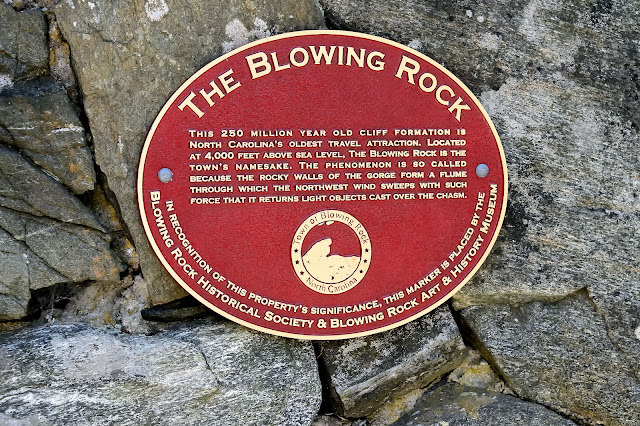 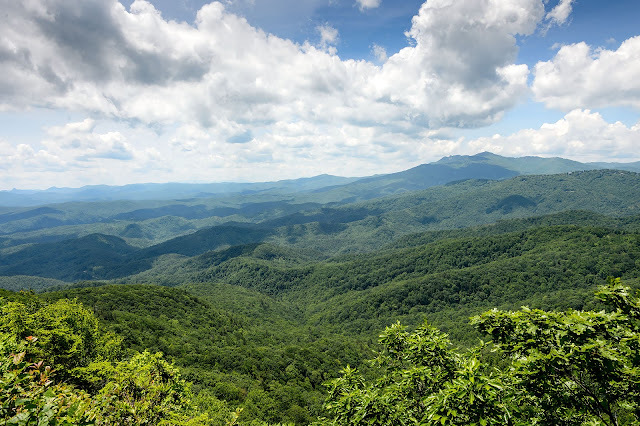 Did you know there is actually a blowing rock in the town of Blowing Rock, North Carolina? 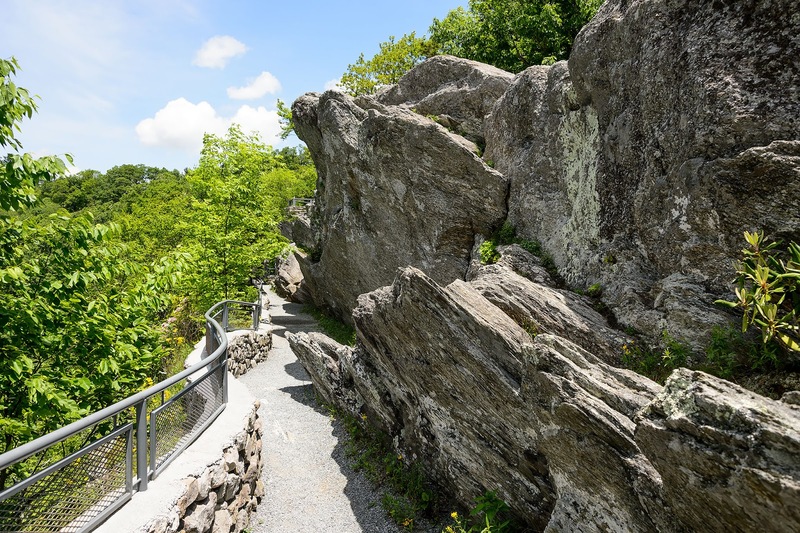 The attraction was opened in 1933. They say if you cast small objects off of it on a windy day they will get blown right back to you. 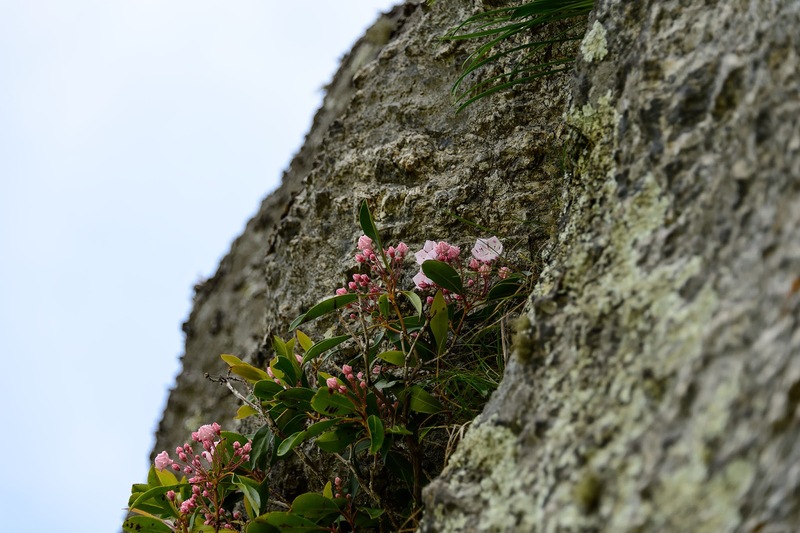 It has to do with the way the wind is channeled through the bluffs around it. It wasn't windy enough for us to try on the day of our visit but we still enjoyed the views from the walkways and observation platform.